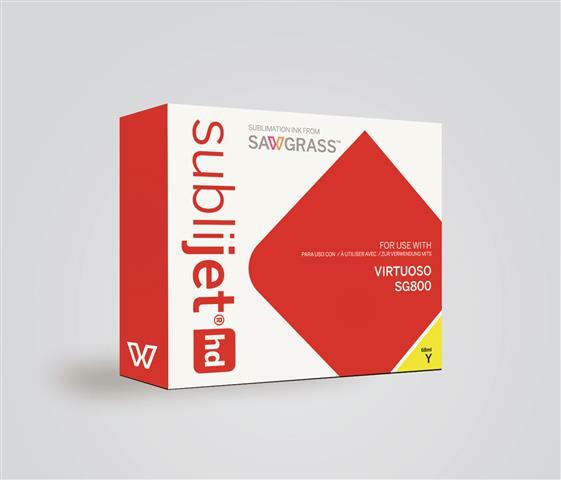 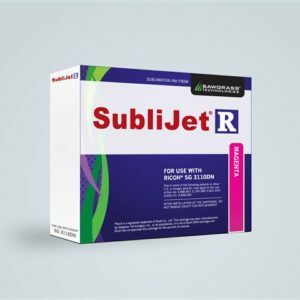 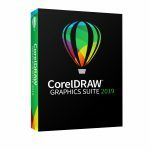 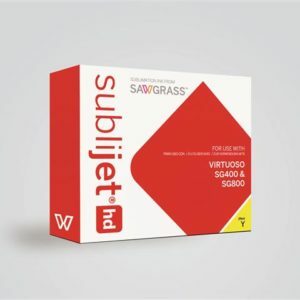 SubliJet-HD is uniquely formulated for Sawgrass’ Virtuoso SG400 & SG800 HD Product Decorating Systems, these inks feature expanded gamut and extended yield for vibrant, true-to-life colors and lower imaging costs. 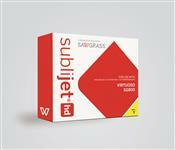 Ink sets include 4 cartridges, CMYK colors (Cyan, Magenta, Yellow, Black). 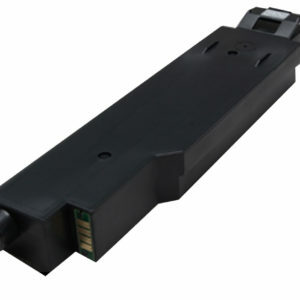 Standard capacity color cartridges are 29ml and black cartridge size is 42ml.